EA and Bioware have been prepping up for the release of their much-awaited title Anthem in which you play the role of a Freelancer, who takes contracts and fights against the Dominion. While there were many controversies after the first VIP demo launch which discouraged a lot of people and there were many bugs which did not let players who bought the VIP edition of the game but all those seem to have been corrected this time around. 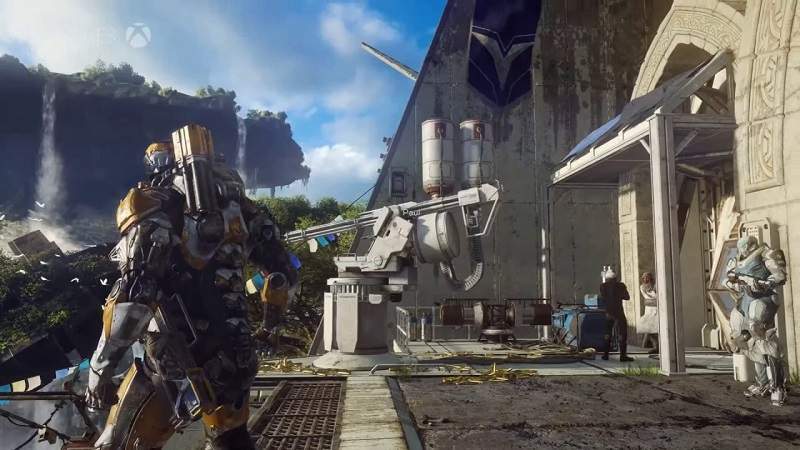 Yesterday Anthem demo was released for everyone and it performed with absolute no glitch, the game is magnificently crafted with a view to enabling the players to explore the world in their exo-suits called Javelins. Which are customizable as per the player’s wishes, with abundant colours and parts to design according to the needs and wants. The game demands you to live out your Iron-Man fantasy and soar to skies in an instant, there are different types of Javelins depending on what type of action you prefer. Ranger, Colossus, Interceptor and Storm. Every Javelin has its unique abilities and it completely depends on the players what experience they crave before beginning their missions. The game though does deliver an emphatic amount of exhilarating fun and a blast of dopamine as soon as you enter your Javelin. Though flight is possible in the game, the developers have limited it a certain time after which your suits gets overheated. You can land on the ground or fly through a waterfall or dive into a water body to cool the jets off. One of the coolest thing about the Javelins are the landings, this isn’t a feature or a combination that you have to figure out but just a regular landing you will do after flying and it looks epic. Imagine yourself as Tony Stark the first time he took his suit out flying and that is exactly how you will feel for the first few hours in the game. However, the game does not feel repetitive, even after spending more than 10+ hours with continuous play it does not feel like heavy on you, which to be honest a lot of games tend to do, even the best ones. 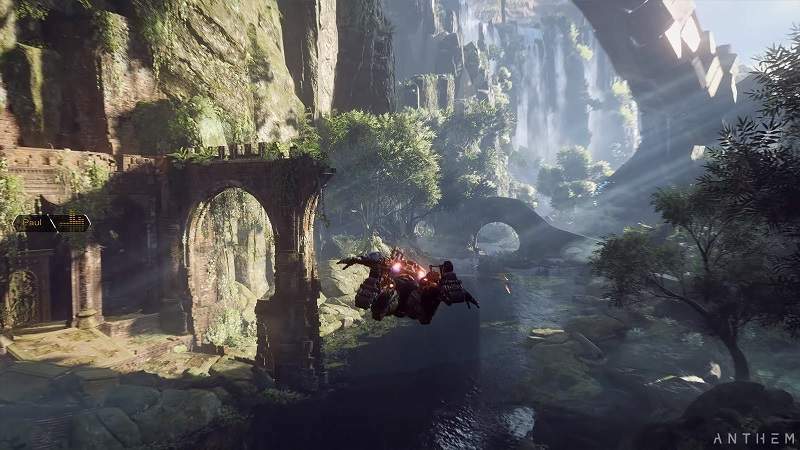 Anthem has something unique to offer and it delivers on the promises made during the announcement event. Though the only thing that seems odd about it is the release schedule that lets Xbox and PC players get access to the entire game on the 15th of February and PS players will get play from 22nd of Feb. Neither EA or BioWare have made announcements about the in-game microtransactions relating to Anthem, while EA received a lot of negative feedback during the launch of Star Wars: Battlefront 2, they might be cautious this time around and hopefully not malign the game with pay-to-play loot boxes or other such elements which rob the players of having fun in the game. This is a big part and could change the narrative of how Anthem is perceived by the gaming community. As for now, there does not seem to be any reason to get riled up reading the online reactions of players overreacting on the microtransaction rumours that surfaced. Anthem is releasing on 22nd February on PS4, Xbox One, and PC. 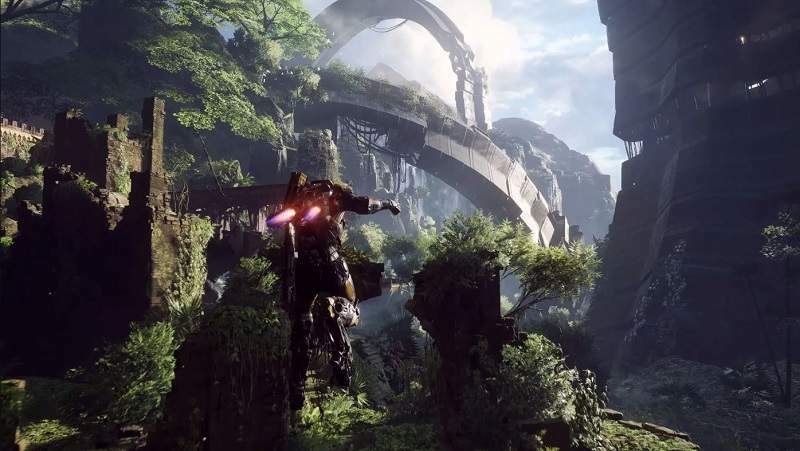 Till then check our guides for Anthem Leaks, Tips and Tricks.